A BOOT BAG for your ski boots or snowboard boots helps to keep your clothes nice and clean. Why mess up that nice new skiing jacket? 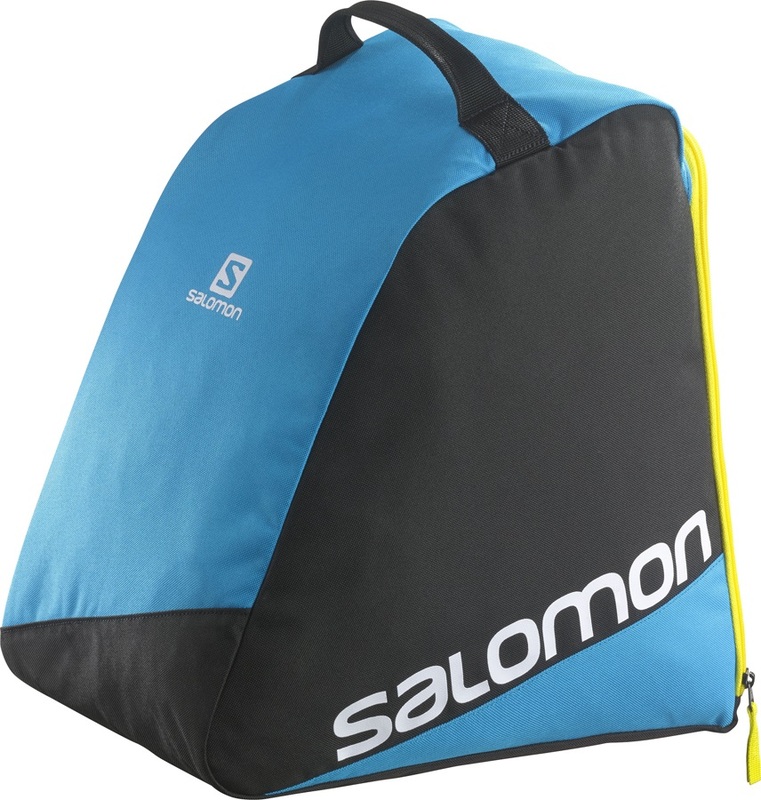 There is no need to spend a fortune on a snowboarding boot bag. Ours are nice and cheap in our sale and do the job perfectly well. Also good for carrying mountaineering climbing boots. Popular amongst skiers who own their own boots band want to travel abroad, ski boot bags are increasingly used by snowboarders for their snowboard boots as well. Using a separate bag help keeps the rest of your luggage nice and clean and free from smelly odours. Rear entry boot storage & internal helmet carry convenience from Burton. 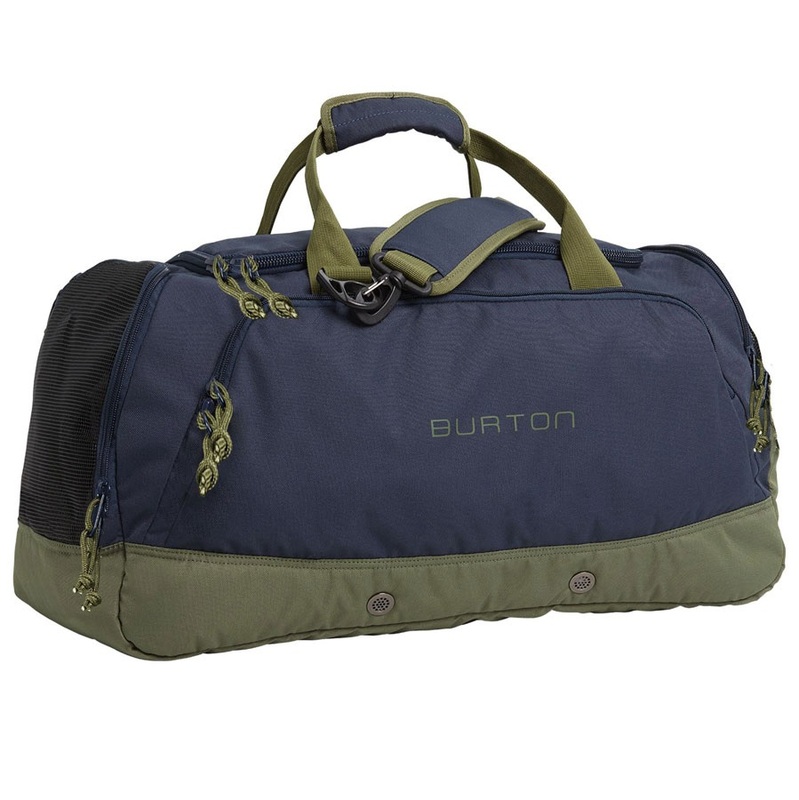 Spacious and practical carry bag from the guy's at Burton. Easy way to carry your boots and helmet in a bag which meets airline hand luggage restrictions! The RoundTrip Boot Backpack from Thule offers a practical design with a durable construction - perfect in getting your gear to the pistes and back. Rossignol's World Class , durable and technical boot bag! A functional and minimalist boot bag from SnoKart. Boot baggage to backcountry backpack: one bag to do it all from North Face! A unique split boot bag/messenger bag. Use it as a bag in resort and to carry boots home! The easy way to carry your ski or snowboard boots! Two independent liner bags that can be combined into one boot bag. 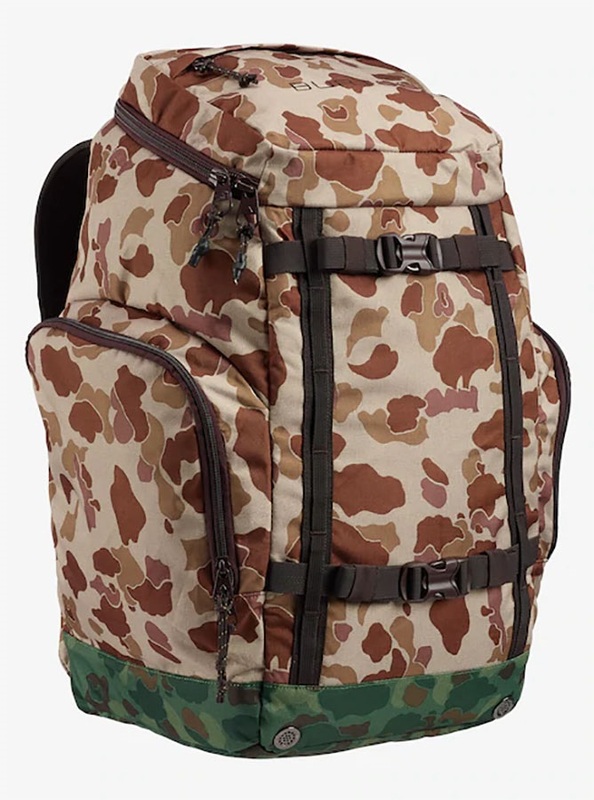 Convenient boot back pack from Dakine with handy helmet pocket.